So now we need to get as many votes as possible to advance in the top 100 and hopefully get greenlit!! All you who have bought the game on Desura will receive a free Steam Key when the game is Greenlit! So spread the word and share the link in your social media to help us get the game on steam! People not being able to download the game via the Desura client. 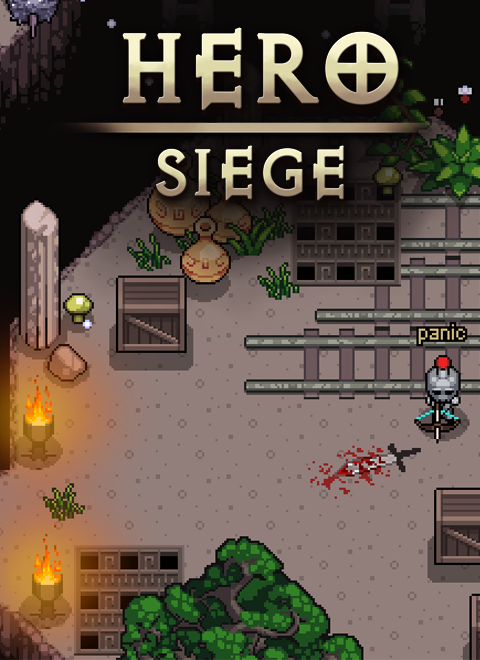 Hero Siege's official release date is 18th of December 2013! On that day you will be able to get it for mobile platforms and PC/Linux/Mac! Does game work on XP? I managed to install on Desura but it wont start. As of January 3rd I am still unable to download this game. I contacted Desura but have yet to hear anything. It is a real shame you guys are having to deal with this as I know its out of your control but this is really annoying. Then the launcher just closes.